Would you like to become a distributor of KORREK products in your country? Please contact info@korrek.com for further information. These top-of-the-range Ceramic Coating Solutions and car wash products are designed for Car Care Professionals. 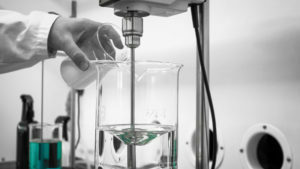 Our coatings represent a totally new Ceramic TFC (thin film coating) technology, which is developed and manufactured in Finland. 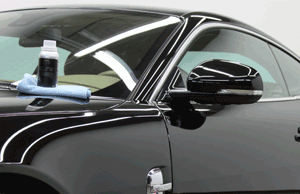 CERAMIC TFC coating forms an extremely durable, glassy and yet elastic layer on the car paint surface. Our wide product range includes highest quality products for cleaning and protecting all surfaces of the car. 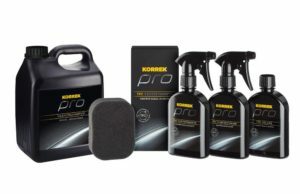 The latest addition to our consumer product line are the KORREK PRO TFC products, which were developed to meet the need for an easier way to protect a car’s paint finish. 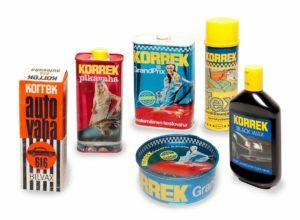 Korrek brand was established in 1963 and it is the market leader of car care brands in Finland. The products are manufactured and developed in Finland. KORREK and KORREK PRO-brands are owned by Finnish Berner Ltd. If you prefer us to contact you, please fill out the form below and we will call you as soon as possible.